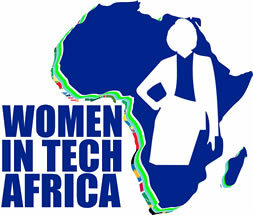 Women in Tech Week is the first and largest Women in Tech event on the African continent. 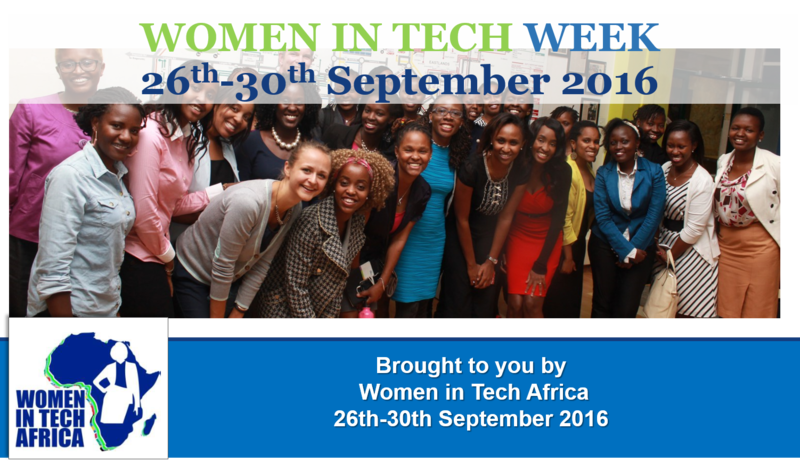 Created as a 5-day event that brings together stakeholders supporting growth of women in technology and leadership. It includes curated user generated events with event partners across 40 countries with 400 events tracks bringing together 40,000 users onsite and virtually. Positioning your organisation as supporting female leadership in Africa. Helping introduce Girls to Science Technology Engineering and Math Careers.